Enjoy a truly stress-free arrival in Los Angeles with the luxury of a safe and reliable private transfer. See some of the sights of Los Angeles as you drive into the city. Avoid the taxi line and avoid cash transactions. 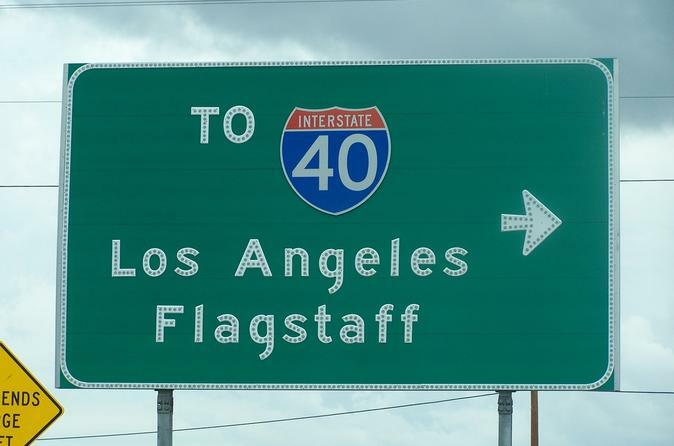 All drivers have excellent experience and a wealth of knowledge of Los Angeles. So if you have any questions, simply ask. Whether you’d prefer music, talking or simply snoozing after a long journey, your driver will get you to the right destination.